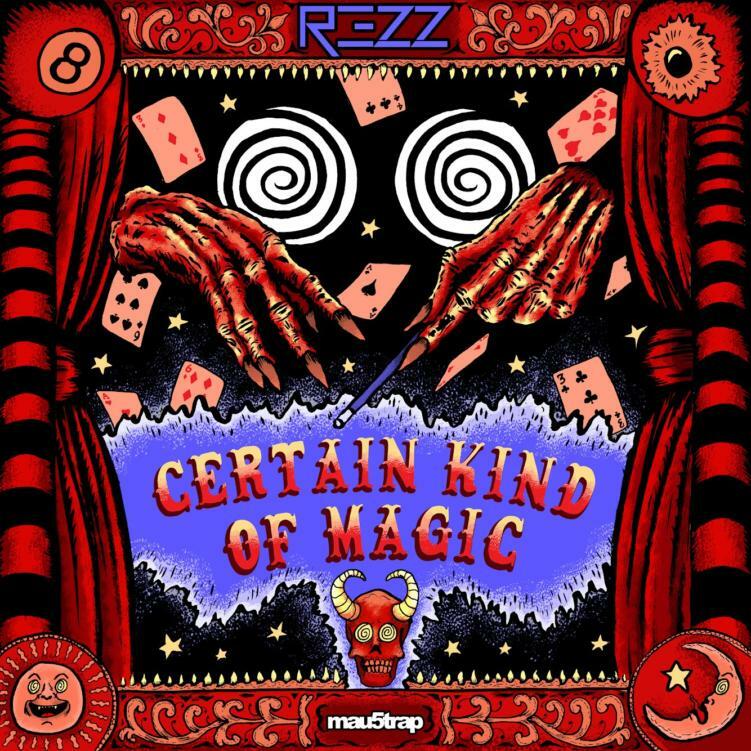 Fresh off the tails of her debut album, Mass Manipulation, Rezz has already announced the title and initial concept of her sophomore release: Certain Kind of Magic. Isabelle Rezazadeh – or better known as her iconic moniker, Rezz – debuted her productions on Skrillex’s OWSLA label in 2015 with her EP Insurrection. After that, two years of EP and single releases helped her minimalistic, dark brand of techno gain strong momentum. That, along with her epic live performances, have gained the artist a dedicated cult following. Anticipation was growing around her debut album. Mass Manipulation found the young Canadian switching to the deadmau5 label, Mau5trap Recordings. The album won the Canadian music award for electronic album of the year, and reached #16 on Billboard’s US Dance / Electronic charts. Her Mass Manipulation tour has taken venues and festivals around the country by storm. 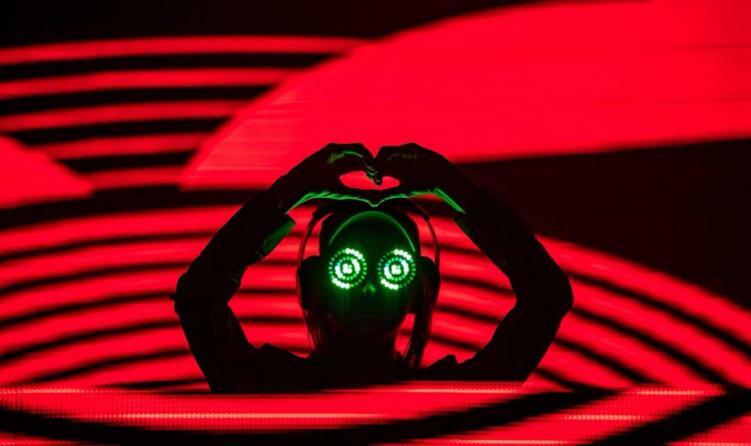 And continuing to ride her growing success, Rezz just announced her second album with mau5trap Records. It’s called Certain Kind of Magic. It’s a direct nod to her dedicated fan base known as the Cult of Rezz. She’s been vocally dedicated and appreciative of them since their inception in 2016. The group now boats over 13,000 members, including Rezz herself. She often chats and interacts with them online, and obviously takes inspiration from their views of her. The album’s first single will be released next Friday, with the full release expected on August 3rd of this year. Be on the lookout for future coverage of Rezz and Certain Kind of Magic.